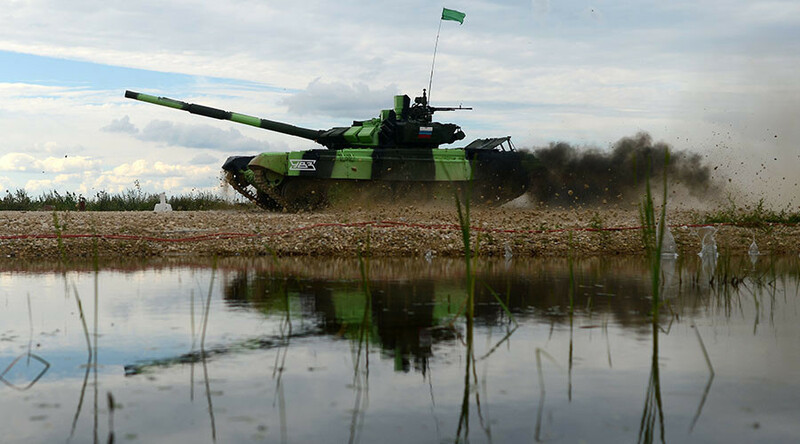 Tank Biathlon 2016, an impressive and breath-taking military race that is part of Russia’s large-scale International Army Games, has come to an end at the Alabino firing ground outside of Moscow. 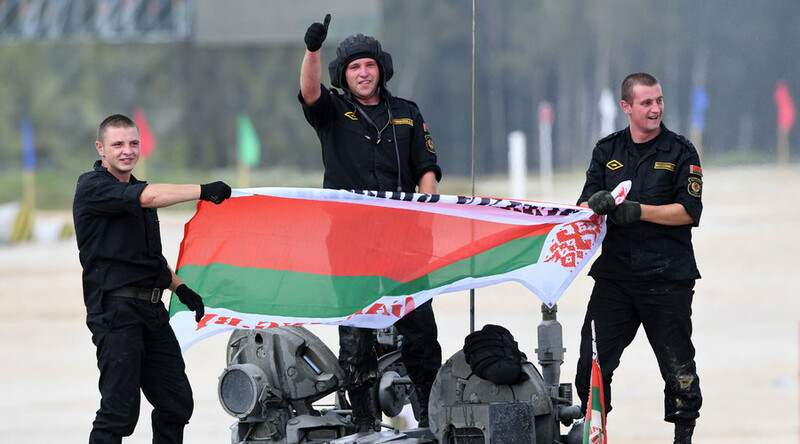 Military teams from 19 countries have been competing over the past two weeks for International Army Games trophies, with teams from Russia, Kazakhstan, Belarus, and China qualifying for the finals of the grand Tank Biathlon. Teams from India and Azerbaijan also performed well during the semi-finals, Oleg Salyukov, commander of Russia’s Ground Forces, told RIA Novosti on Saturday. 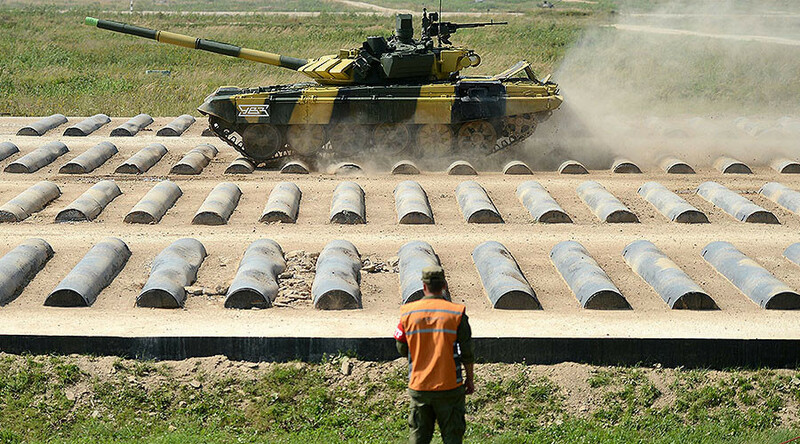 The tank contest is mainly conducted like a classic biathlon, with vehicles aiming to cover around 20 kilometers in the shortest time possible while shooting at various targets from their main cannons and machine guns. — TodaysMilitary.ru (@Todays_Military) 12 августа 2016 г. 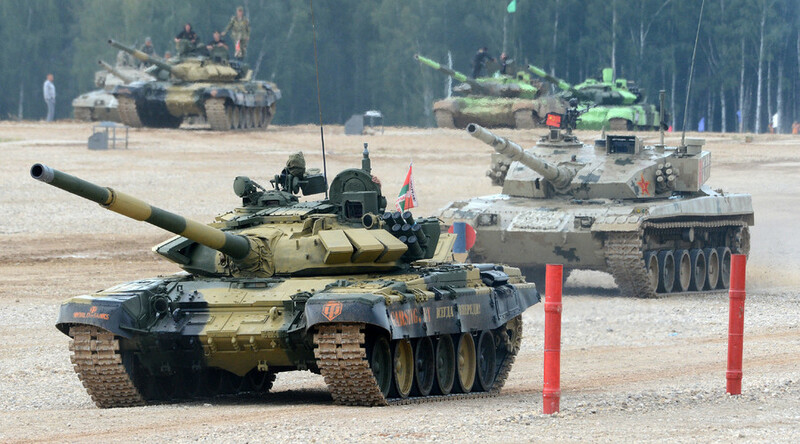 All of the military teams participating in the Biathlon this year were using Russian-made T-72B3 main battle tanks, the only exception being China, which used its own Type 96A tanks. 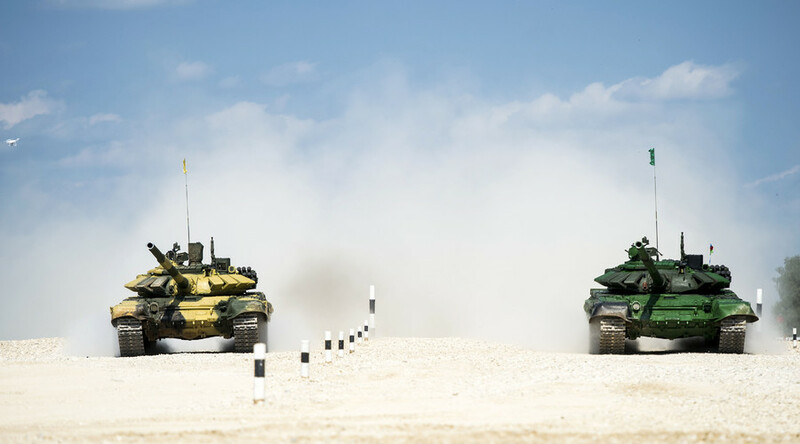 The Tank Biathlon is part of the International Army Games, which involved 121 teams from 19 countries competing in 23 contests at military training sites across Russia and Kazakhstan this year. 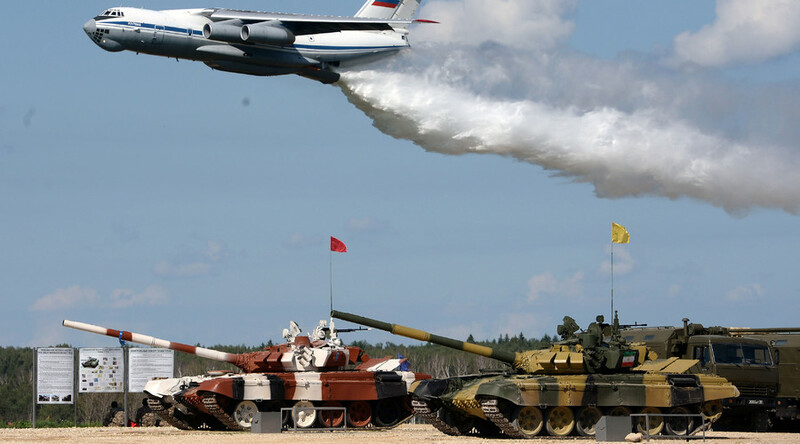 Besides the Biathlon, the Games included an AviaDarts air force competition, the Caspian Cup naval contest, and the Suvorov Onslaught, where military personnel test their skills on land and in the air. Russia came out absolute winner this year, scoring 20 gold medals, while Kazakhstan won two medals and China received one. The Angolan team and Kyrgyzstan’s team leader were awarded with a “Will for Victory” prize. Various trophies were also awarded to crews from Armenia, Kazakhstan, and China, as well as others. A total of 70,000 military personnel took part in the games.